Some active adult communities are being built in this region because of the availability of land (see link at right). The median listing price in Killingly was $244,900 in late 2018, according to Zillow. Dayville's location near the casinos puts one near top-name entertainment, casinos, sports, and great restaurants. 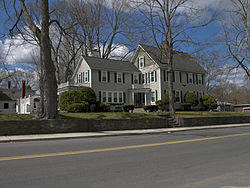 Dayville is an historic district within Killingly. Dayville is in a very remote area of Connecticut, and it is a very tiny place with not much going on. 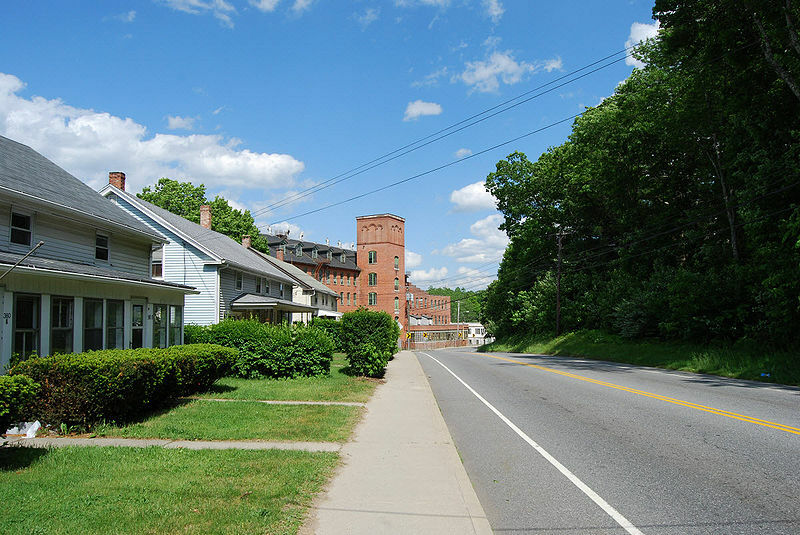 Dayville is in eastern CT near the Rhode Island border. The average July high temperature is 82 and the average January low is 13. The wettest month is November (5"). For culture just head to the casinos, where all types of entertainment including national acts perform constantly. Crime in Dayville is much lower than the national average. The nearest hospital is in Norwich.